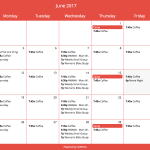 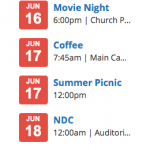 The Event Calendar can display all of the events from your Church Community Builder Public Calendar. 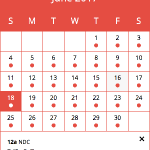 The ability to navigate to past and future months as well as limit events to a specific campus is also available. 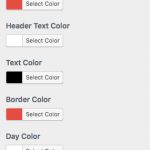 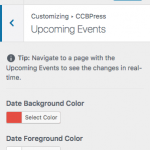 Easily embedded on any page via the Customizer or a shortcode. 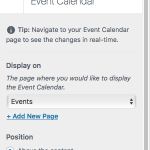 The Calendar and Upcoming Events can link to an Event Details page to showcase a single event. 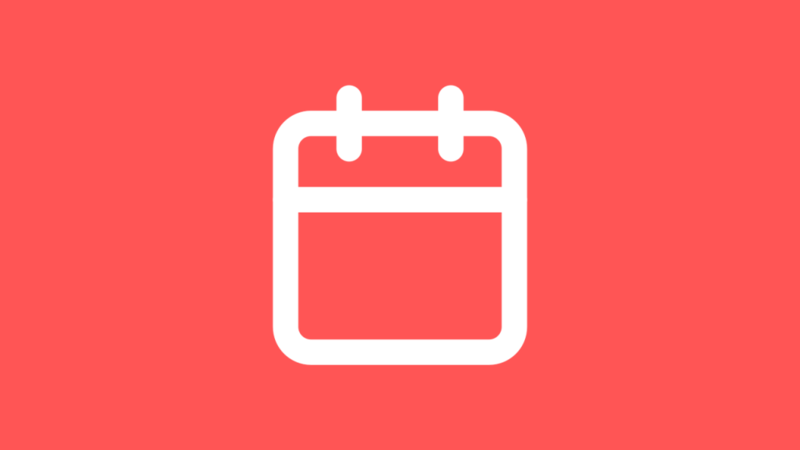 This page will display all of the event’s information; including name, image, description, organizer, and location. 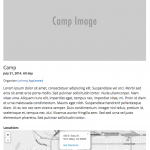 If an event has a location address that can be geolocated, we will display the location on a map instead of simply displaying an address. 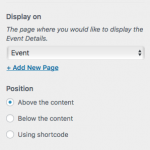 Upcoming Events can be displayed on any page of your site using either the widget or a shortcode. 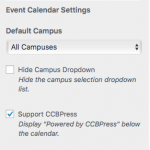 These events can be filtered by campus, department, or group to show only the events that you want to feature.